Our highly talented SEO professionals aim at providing top search engine ranking to your website which will, in turn, generate more number of qualified leads for your website. Our SEO specialists are excited about our services so that they can find out their strategy to achieve success. Josoft Technologies SEO services are unique and our SEO team has expert knowledge to enhance the organic ranking of a website with imperative onsite and offsite marketing strategies. High-quality content is crucial for an SEO campaign to be successful and our writing experts can develop unparalleled online presence across your website pages, blogs, social media, and other platforms. With digital marketing and SEO experts, Josoft Technologies has established a benchmark in the SEO industry. The ultimate goal of SEO is to improve & enhance the visibility of websites with higher rank / top position on Search Engines(s), and to get more targeted traffic – more targeted visitors to websites, in terms of reaching to your targeted audience who could be your current clients (customers) or prospect clients (customers). More frequently a website appears in the search result pages (Search Engines) with higher rank / top position, more visitors it (website) will receive from these search engines. We at Josoft has a systematic process through which we can upturn search engine performance for our clients. 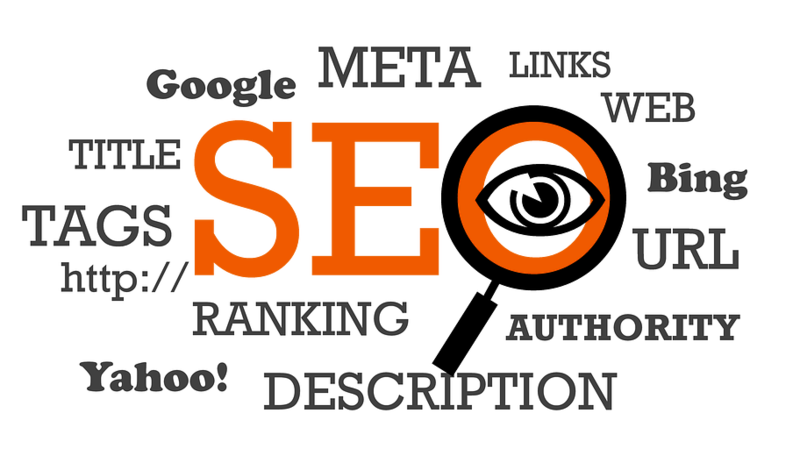 First, we will implement an audit of your website to analyze and remove all SEO obstacles. Based on the findings in the audit report, we then execute the best SEO strategy to ensure that a client's website upholds a respectable reputation online. Because SEO strategies often change, we critically update website content, quality links and maintain SEO metadata best practices. We retain an eye on your competitors and their businesses to improve your SEO tactics for beating them on keyword rankings you're both targeting. Our On-page or on-site search engine optimization services are well designed to implement the problems and probable issues that an SEO audit discovers. We focus on quality link development. As we believe that a well explored and precise link values multiple times than numerous free directory submissions. Managing multiple SEO tools is getting complex and requires experts. With AONE services SEO features are built-in and upheld so you don't have to think about it. Google algorithm updates are getting complex day-by-day and greatly impact SEO tactics. But you don't have to worry as our in-house SEO experts will keep your marketing strategy up-to-date. We update your targeted search and display keywords at regular intervals contributing to your SEO campaigns with systematic reporting. We track how many visits, contacts and leads they are driving with source reports, page level performance and measuring SEO improvements with every campaign.